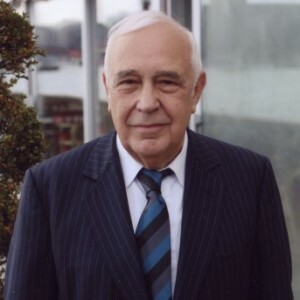 Robert Skidelsky is an economic historian and Professor Emeritus of the University of Warwick in England. Author of the monumental three-volume biography of Keynes: Hopes Betrayed, 1883-1920 (1983), The Economist as Saviour, 1920-1937 (1992) and Fighting for Britain, 1937-1946 (2000). His articles are published regularly in The Guardian newspaper and he is also a regular contributor to the writers syndicate, Project Syndicate.